A good insurance adjuster will be able to detect frauds or holes in your case. Make sure to work with a quality Manchester personal injury attorney to cover all your bases. Your Manchester personal injury attorney will address potential red flags of your case that may get the adjuster’s attention. The following are just 4 signposts in your case that may prompt the adjuster to consider a fraud investigation. Any inconsistencies in your story of the accident or your attempts to revise your narrative in response to any inconsistencies, misrepresentation and lies will lead to the adjuster to question your credibility. 1. There are no witnesses who saw the accident. 2. Other witnesses contradict your or other witness’ version of the event. 3. You are able to find last minute witnesses on the day of arbitration or trial. The adjuster may suspect foul play if you were unduly late in reporting your injury. The wider the gap between the date of the accident and the date of your initial medical treatment, the more suspicious he will become regarding your claim. 1. Your Manchester personal injury attorney’s letter is dated the same day or only a few days after the reported incident. 2. The adjuster’s first notice of claim is the letter of attorney representation or letter from a treating medical clinic. On the other hand, it’s not unusual for valid claims to have inconsistencies as a result of physician errors or produce no witnesses. If you were injured in an accident, you should hire a Manchester personal injury law attorney to find out if you are entitled to compensation. For a free initial consultation with a Manchester personal injury attorney, please contact the Law Office of Manning & Zimmerman PLLC at (603) 624-7200 / Toll-Free (800) 984-3151. 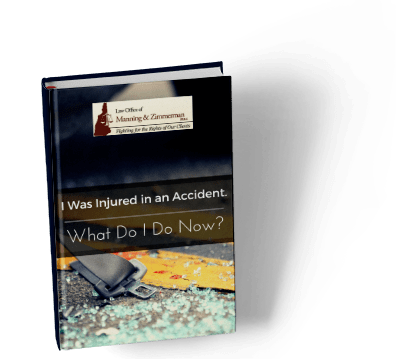 After your personal injury lawyer in Manchester NH sends a letter of demand to the insurance company that is handling your claim, you likely would want to know when you can expect a settlement to be made. While your personal injury lawyer in Manchester NH may be able to give you a general guideline for this estimate, the answer to this question often depends on many factors. Some simple cases where liability may be clear may be closed within a month after your personal injury lawyer in Manchester NH sent the letter of demand. However, some cases may take more than a year before they are settled. If you would like an estimate of how long you should expect to wait before getting a settlement, contact a personal injury attorney in Manchester NH from the Law Office of Manning & Zimmerman PLLC. Call (603) 624-7200 / Toll-Free (800) 984-3151. Have you been injured in a crash? If so, contact a Manchester personal injury lawyer at Manning & Zimmerman Law to help you navigate through your personal injury claim. Being injured in a crash can be scary, but there is no reason to go through it alone. The New Hampshire injury attorneys at Manning & Zimmerman Law will be by your side through every step of the process. In order to get the best results in your case, there are eight things you can do to help your NH injury attorney. Keep a detailed journal of your injury, suffering, and losses. Write down every time you experience a symptom from your injury. Be sure to document what the symptom was, how long it lasted, and what you did to relieve the pain. This journal will also serve as documentation for the loss of the quality of your life since the crash happened. Do not discuss your case with anyone outside of your attorney’s office or your immediate family members. 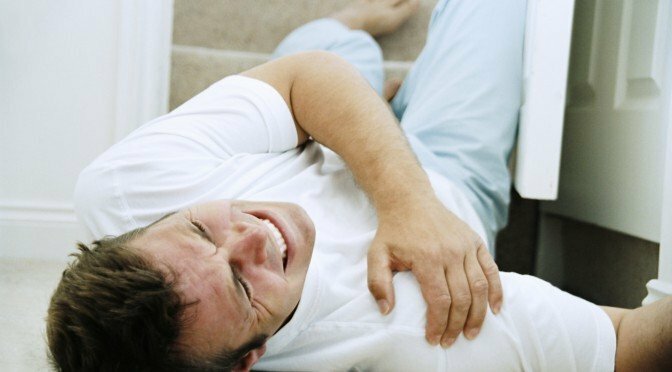 Be sure to seek medical treatment for the injuries you sustained. Follow through with all of your medical appointments and keep all records you receive from your medical care provider. Let your Manchester personal injury lawyer know about any potential witnesses. An eyewitness could be the key to your case. Update your attorney with any changes in your witnesses information such as an address. Copy all medical bills for your attorney’s records. Whether the bill has been paid, unpaid, or is being handled by insurance, your attorney should still receive a copy. Photograph your injuries and how they are healing. Take photos on a bi-weekly basis. Keep records for your medical bills, what medications you are taking, a list of witnesses, and any correspondence with your attorney’s office. 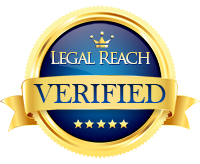 Keep your personal injury attorney updated on your condition. Let them know if you begin to feel worse. Also keep the office updated on any contact information that may have changed, as well as your marital status or employment status. 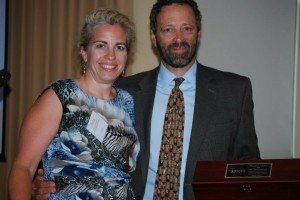 While a Manchester personal injury attorney at the Law Office of Manning & Zimmerman PLLC can explain that the vast majority of personal injury cases settle before litigation commences, sometimes it is simply a waste of time to settle. Your Manchester personal injury attorney may recommend foregoing a settlement attempt if you are dealing with a certain type of insurance company for a small to medium personal injury case. Some of these insurance companies will not offer a reasonable settlement unless you file a complaint and perhaps go to trial. In particular, your Manchester personal injury attorney might alert you to this possibility if the majority of your injuries are soft tissue injuries. These types of injuries are extremely difficult to document with objective evidence that insurance companies will believe and respect. Likewise, insurance companies may be wary of cases that involve a lot of treatment from a chiropractor. In these types of situations, the claims adjuster may scrutinize every piece of information in the file. They are very unlikely to offer more than your medical bills and lost wages; sometimes they may offer even less. In these types of situations, the insurance company will only understand the seriousness of the claim if litigation is pursued. While many Manchester personal injury lawyers can maintain their practice by simply settling, they can only do this if they also know how to litigate the case if necessary.